Distributed in California, USA with two subspecies, one on the mainland and one on Santa Rosa Island. Both have very restricted distributions and small population sizes. 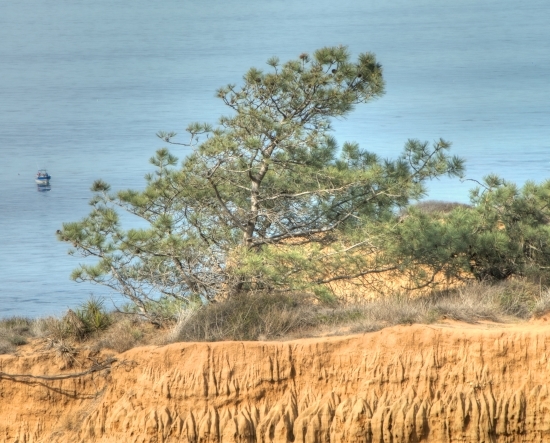 On the mainland, outside of the main protected area of Torrey Pines State Park it is threatened by urbanisation. USA: southern California (San Diego and Santa Barbara Co.). Two subpopulations are recognized, one as subsp. torreyana north of San Diego; and the second as subsp. insularis on Santa Rosa Island. 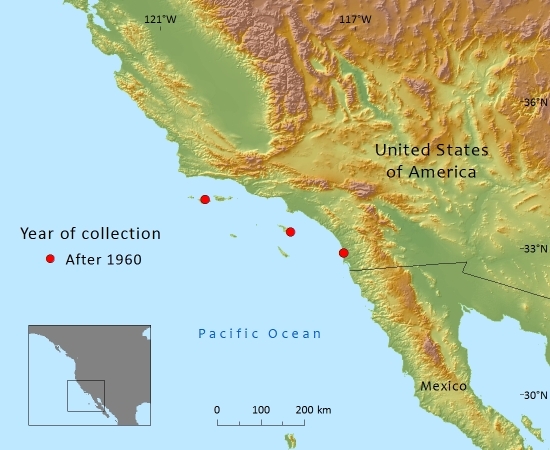 Records from Sanat Catalina Island represent introduced trees. There are an estimated 4000–4500 mature trees in two populations (two subspecies). 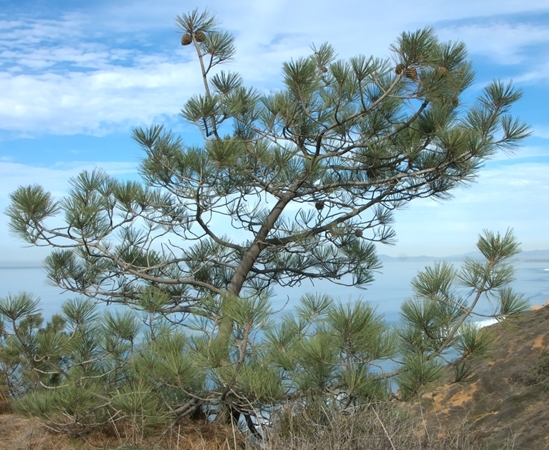 Torrey pine is not used as a timber tree; at present the two disjunct populations are protected by law. It is in cultivation in California in gardens and some arboreta, but rare elsewhere. In the better growing conditions of gardens it can grow to a large tree; a specimen in New Zealand was 45 m tall with a girth of 1.5m in 1982 (Grimshaw & Bayton, 2009). Although its conservation seems more or less assured at present, growing this species more widely as an ex situ backup is to be recommended; it is also an interesting species to grow and requires a mild climate with warm, sunny summers and (near) absence of frost in winter. Urbanisation is encroaching on the mainland population (subsp. torreyana) with the effect that trees outside the Torrey Pines State Park are still disappearing. There is also an acute risk of a major fire wiping out a large part of the population, a risk that is known to increase for various reasons where housing developments are near the population in a potentially fire-prone area. The present decline is probably slow, but ongoing in one of the two subspecies (mainland population). The actual area of occupancy is very small for the two subspecies combined, less than 1km². Critically Endangered is the correct assessment for this species, even through the island subspecies has been assessed as only Vulnerable. The small population on the mainland that constitutes the typical subspecies is in part (southern subpopulation) legally protected in the Torrey Pines State Park. However, the small overall size, fewer than 3500 mature trees covering ca. 320ha in two subpopulations, and close proximity to major urban development, put the subspecies highly at risk of destructive events such as fires, pest epidemics and diseases. Trees outside the reserve are often not protected from development; they are sometimes incorporated in urban landscaping and sometimes felled (personal obs., 1992). Urbanisation outside the reserve is ongoing, with expanding housing projects encroaching on the population of Torrey pines. It is expected that this will result in continuous, slow loss of mature trees unless all are incorporated in a protected area. 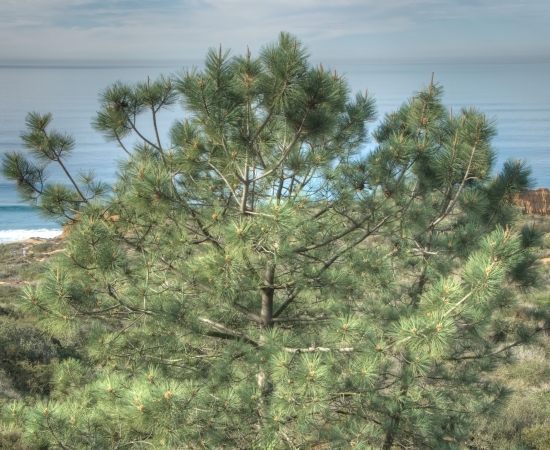 One of two subpopulations on the mainland is protected within a specially created reserve (Torrey Pines State Park), where collecting and other activities detrimental to the pines are strictly prohibited and enforced. It is strongly recommended to create a reserve for as many trees as possible in the second subpopulation. 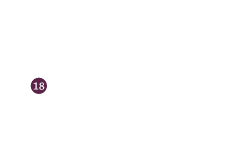 The population of subsp. insularis is legally protected. Farjon, A. (2013). Pinus torreyana. In: IUCN 2013. IUCN Red List of Threatened Species. Version 2013.1. <www.iucnredlist.org>. Downloaded on 13 July 2013. Griffin, J.R. & Critchfield, W.B. (1972). The distribution of forest trees in California. USDA Forest Service, Research Paper PSW-82 (reprinted with supplement, 1976). Pacific Southwest Forest and Range Experiment Station, Berkeley, CA. Haller, J.R. (1986). Taxonomy and relationships of the mainland and island populations of Pinus torreyana. Systematic Botany 11: 39-50. Ledig, F.T. & Conkle, M.T. (1983). 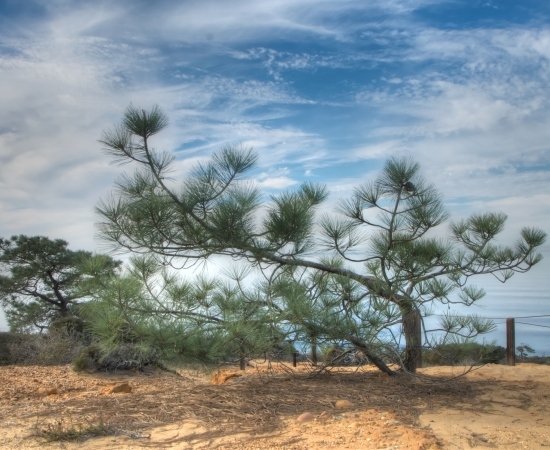 Gene diversity and genetic structure in a narrow endemic, Torrey pine. Evolution 37: 79-85. Waters, E.R. & Schaal, B.A.(1991). 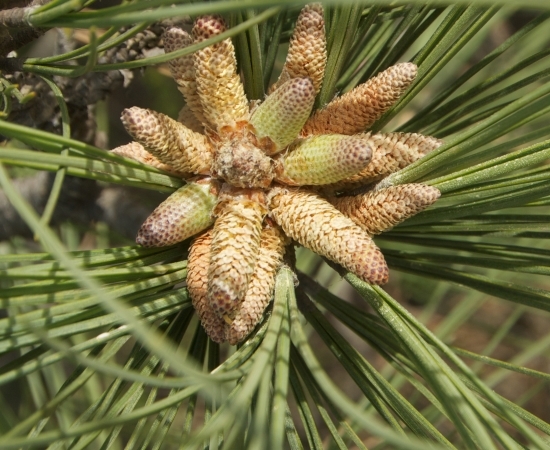 No variation is detected in the chloroplast genome of Pinus torreyana. Canadian Journal of Forest Research 21: 1832-1835. A.Farjon, 2016. Pinus torreyana, from the website, Threatened Conifers of The World (http://threatenedconifers.rbge.org.uk/taxa/details/920).